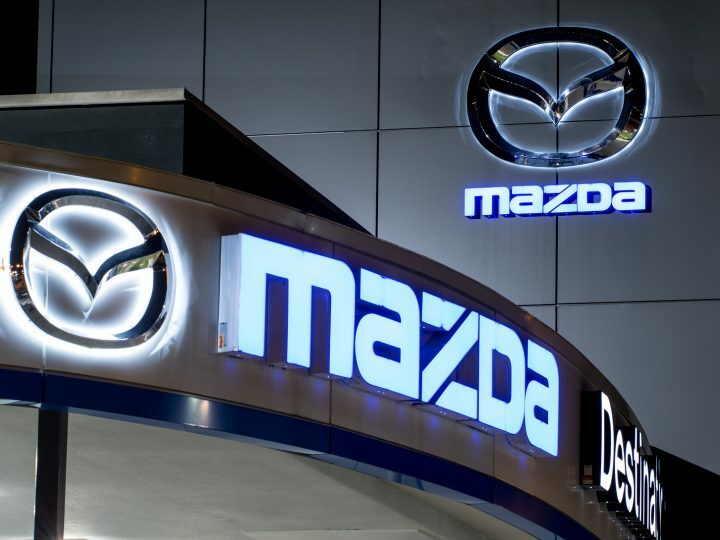 Only Genuine Mazda Parts and Accessories promise the best performance for your Mazda. 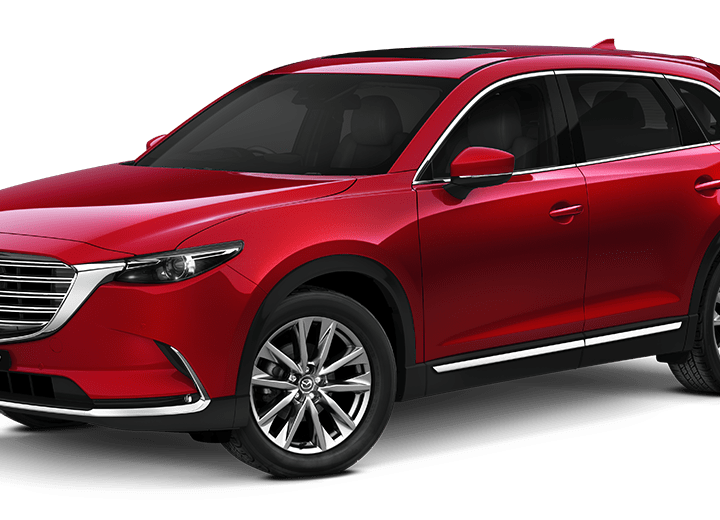 Certified to the highest Mazda Engineering Requirements, our entire range of parts are designed and manufactured to the highest quality. Tried and tested by our team of experts, we ensure that your new part will be the perfect fit to your Mazda. With an extensive range of Mazda parts, Perth drivers can be sure that Mandurah Mazda have all the service items that you require. In addition, we have one of the largest ranges of Mazda accessories Australia-wide. Offering style, comfort and quality, using Genuine Mazda Parts and Accessories to personalise your Mazda will evoke a more rewarding driving experience. There’s nothing worse than purchasing your dream new car and scratching, chipping or damaging the exterior through dirt, loose stones or other flying roadside debris. 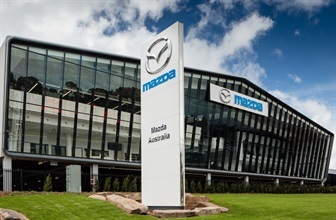 Mazda accessories Australia ticks all the boxes when it comes to protecting your new Mazda. With bonnet protectors, front and rear mud guards, and headlight protectors you can drive with confidence. Our scuff plates will prevent scuffing and scratching on your door sills and our boot lip protector will protect your boot lip and rear bumper from damage that may occur during loading and unloading of cargo. Keep the interior protected with tailor-made, non-slip floor mats; rear window shades to offer protection from UV light; and slimline weather shields to let fresh air in whilst you keep the weather out. Enhance the stylish design of your Mazda with dynamic alloy wheels and easy-grip alloy pedal covers. Extend the Mazda brand throughout your car with our lightweight and durable neoprene front and rear seat covers, that also offer protection against dirt, spillages and damage. For an element of sophistication, our welcome illumination will gently illuminate the front foot wells with a soft blue ambient light. 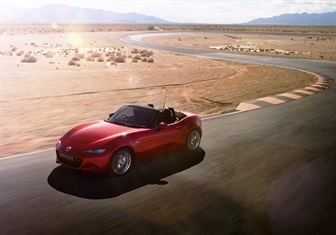 The Genuine Mazda range of accessories has got your bases covered when it comes to storage. Our roof rack kit is strong, light and aerodynamic and will safely and securely carry loads of up to 75kg. Going away for a sporty weekend? We also offer lockable rooftop bike racks and can even accommodate your kayak with our kayak holder. Inside, we can provide a purpose-built storage solution in the form of an armrest console to add a touch of comfort and convenience. To prevent cargo sliding around in the back we have our signature cargo organiser box complete with internal dividers, detachable lids and a securable base. Combine this with our non-slip, custom-fitted and fully washable cargo tray and you’ll never have to worry about dirt or spillages. Keep children or passengers entertained on long car journeys with a rear seat entertainment holder, perfect for your iPad. We also offer a range of Mazda-branded audio-retractable USB cables suitable for a variety of smartphones. Charge your phone or stream music all from the convenience of your Mazda’s audio controls. Show your love of Mazda with our range of merchandise! From Mazda clothing and caps to key rings and more, we have the perfect item for you or for your loved one.